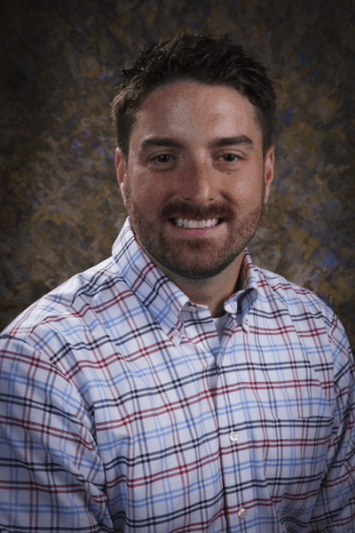 Matthew T. Weaver, Ph.D., is an Assistant Professor of Psychology at Mercyhurst University. Dr. Weaver is an experimental psychologist whose primary interests are decision making and behavioral pharmacology. His current research addresses impulsivity in drug abusing and adolescent populations. He earned his B.S. from Allegheny College, his M.S. and Ph.D. from the University of Florida, and completed a post-doctoral fellowship at the University of Pittsburgh. Dr. Weaver’s work has been recognized by the Society for the Experimental Analysis of Behavior’s Basic Dissertation Award and the BF Skinner Foundation’s New Researcher Award.